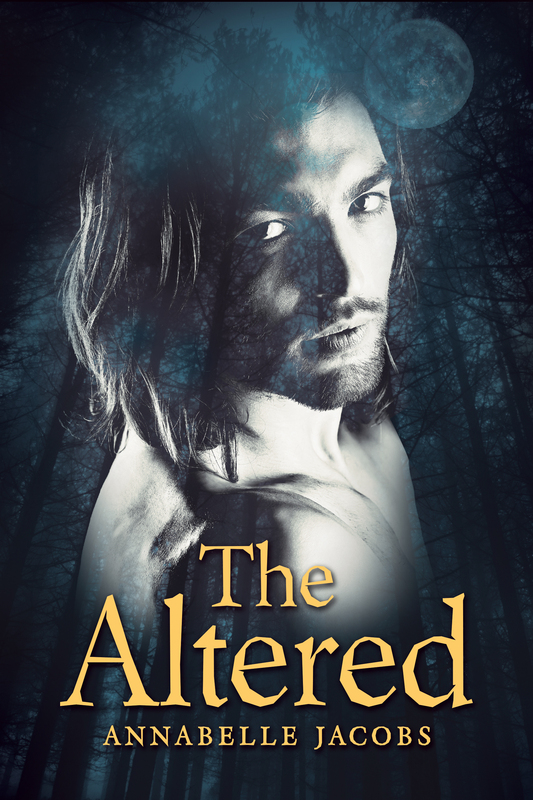 After finally getting to grips with self publishing, my new paranormal romance, The Altered, is now available for pre-order. Twenty years ago the UK’s water supply was contaminated with an experimental pathogen, Lycanaeris, causing widespread panic across the nation. Terrorism was suspected but never proven, and when nothing happened–no epidemic, no unexplained illnesses–the whole episode was written off as an elaborate hoax. But Lycanaeris was selective. Only those of a certain age, and with a specific gene in their DNA were infected. Time would reveal the pathogen’s true nature, when those susceptible grew up Altered. Daniel is one of thousands forced to hide his altered status by living a quiet life. He’s not like the others, though. Daniel can’t help looking so distinctive or being able to see every altered for what they really are. To those abducting altereds, that skill makes him valuable. For Jordan, shifting from human to wolf means living under the radar to avoid unwanted attention. Meeting Daniel complicates matters. Daniel’s existence is a threat to Jordan and his friends, but Jordan can’t seem to shake the strange connection between them. When danger threatens, there’s little time for Daniel and Jordan to work out their feelings before lives are at stake. The release date is April 9th, but for now you can add it on Goodreads, or order it at Amazon US, Amazon UK, All Romance ebooks, and Smashwords.